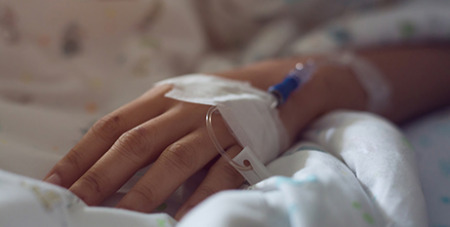 Legalising voluntary euthanasia will be investigated by a South Australian parliamentary committee, after a vote in 2016 to allow it was narrowly defeated. Source: The Advertiser. Opposition frontbencher Kyam Maher said the traumatic death of his mother led him to mount the latest push to allow assisted suicide, which will be supported by both the SA Best and the Greens. Mr Maher said he hoped the committee would report back by November, allowing him to introduce voluntary euthanasia laws in 2020. He told State Parliament the death of his mother, Viv, to pancreatic cancer in 2017 after choosing to end medical intervention inspired his resolve to have euthanasia laws passed in South Australia. He said it was ideal to hold a parliamentary inquiry now because voluntary euthanasia laws were soon set to be debated in Western Australia and would be legal in Victoria by June. In 2016, a bill by former members of parliament Steph Key and Duncan McFetridge was defeated 24 votes to 23 in the Lower House.